let's talk about shower gels! 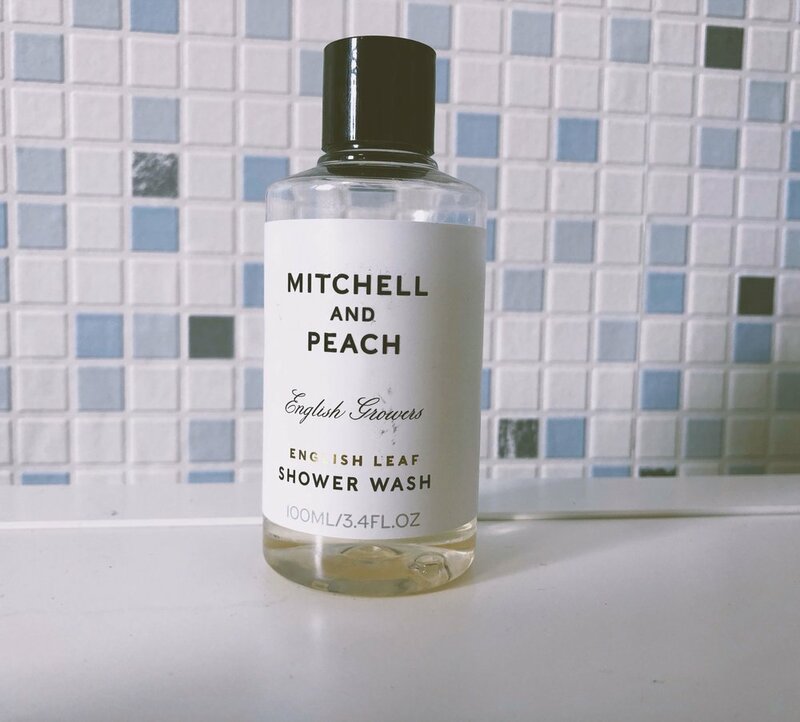 When you need to buy shower gels, you probably think about Lynx, Nivea, L'Oreal etc... Don't get me wrong, those are fine and they do the job, but today I want to talk to you about 5 absolutely amazing shower gels for men. I love my morning shower ritual, to me it's really important for a great start to the day. Get ready to travel through amazing fragrances that will change your showering experience!....And daily showers in the morning are the perfect way to start the day! Get ready for an invigorating and citrus morning shower with this shower gel from L'Occitane. Cedrat is a range of fragrance, skincare products and shower gel for men. If you want to feel the spirit of the south of France every morning this is the one to get. Available online at L'Occitane UK for £16.00 the 250ml. I recently discovered the brand b-line and I immediately fell in love with it. The tag line of this shower gel is :" the ultimate, luxury, plant treatment for body and sole", and I couldn't agree more. The entire range of products is fantastic. The fragrance is masculine and every morning when I am using this shower gel my skin is incredibly soft. 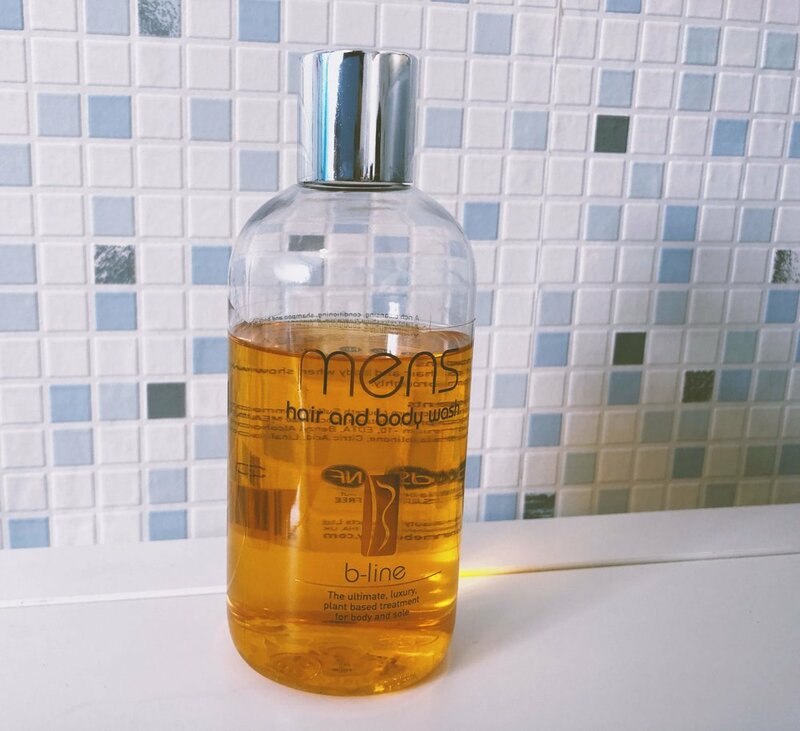 If you want to take your shower routine to another level, try this shower gel from b-line. Available at b-linebeauty.com for £16.95 300ml. Thank you for reading this post, and enjoy your shower!